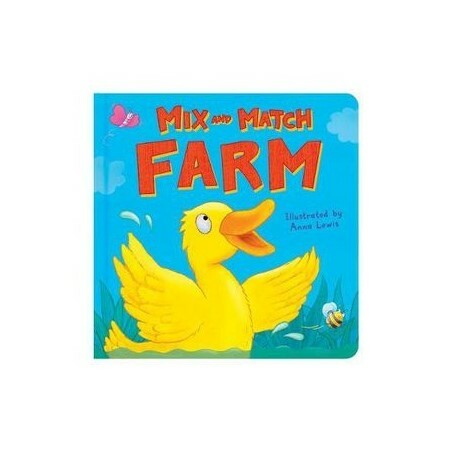 Mix and match the tops and bottoms to create lots of farm animals in this fantastic split page book. See what happens when you combine a cow and a chicken. Or how about a pig and a horse? With 100 hilarious combinations, this interactive book will provide guarantees lots of oink oink fun.